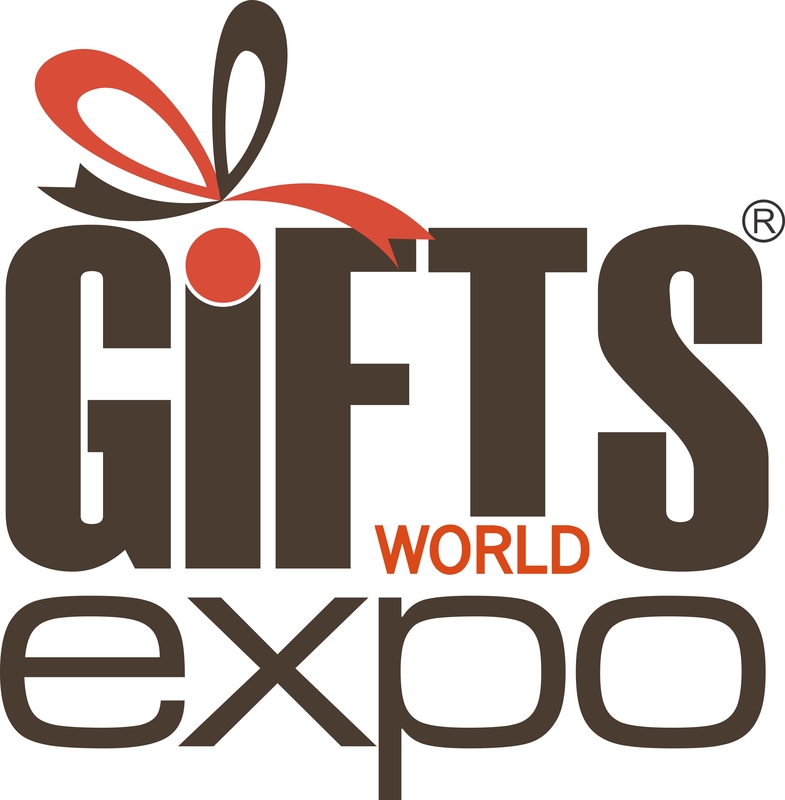 Gifts World Expo is India’s Ultimate Show on Corporate Gifting Solutions . The iconic fair is the ultimate destination for every possible gifting solution: gift items, souvenirs, premiums, novelties, mementos, and keepsakes and a one-stop rendezvous for promotional solutions in India. Today, the gift and souvenir sector is so extensive that Gifts World Expo prides in exhibiting an extensive range of innovative & creative gifting ideas in all budget ranges for both promotional and personal gifting purposes. The expo represents numerous renowned national & international companies and brands at every edition; showcasing the best the industry has to offer on a common platform. Record-breaking visitor footfall at the show is testament to the diversity in product exhibit, participating companies and new product launches which Gifts World Expo brings to the table every year. Gifts World Expo is held annually at Pragati Maidan, New Delhi.